The Digital8 (D8)was a digital format introduced by Sony in 1999. It quickly found favour with existing owners of Sony Video8 and Hi-8 camcorders. Both the Video8 and hHi-8 tapes could be used to record DV quality video in a D8 video camera. That doesn’t mean that a 60 -minute Hi-8 tape would get you the same amount of time when video is recorded in the D8 format. As the drum in the D8 spins faster you would only get 40 minutrs of video as the video data is stored in the DV codec. 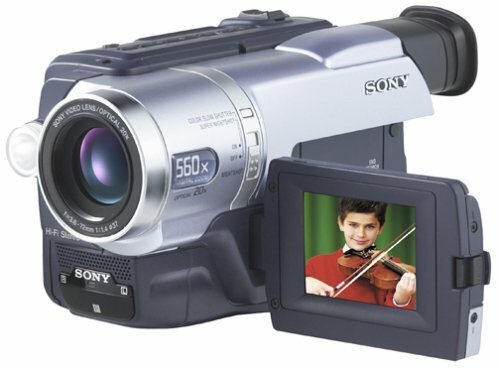 The last camcorder was produced by Sony in 2007. 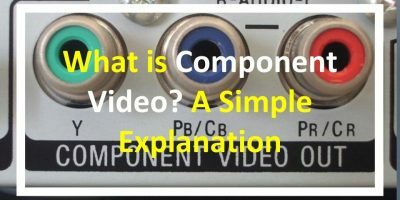 Do you have a tapes shot in a Sony Video8 or Hi-8 camcorder? You could easily convert them to a digital format via a Digital8 camcorder for easy editing in a computer . The Digital8 camcorder acts as a sort of a video capture card which transform analog signal into a digital one before sending it to a computer. This is made possible through a Firewire port in the camcorder. A Firewire port is akso called an IEEE 1394 port. All D8 video cameras come with a Firewire port built in. 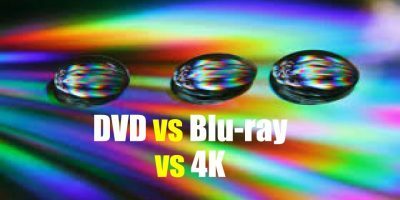 However, in order to transfer the digital video signal from the camcorder to your computer, you r computer or laptop must have a Firewire port built in.